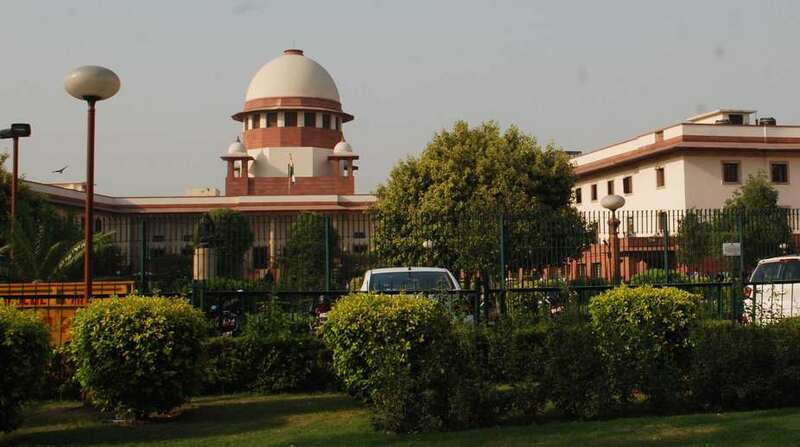 In a major development to the beef ban case, the Supreme Court on Monday deferred petitions challenging the Bombay High Court order, which upheld the beef ban imposed by the Maharashtra government for 10 days. The Maharashtra government had imposed the beef ban after the enactment of the Maharashtra Animal Preservation (Amendment) Act that bans slaughter of bulls and bullocks. Earlier in January, the Bombay High Court had upheld the ban imposed by the state government. The Bombay High Court had said in January that mere possession of meat cannot invite criminal action while striking down the relevant sections of the act.